You may remember Alicia Yoon as one of the experts from our story about the Korean 10-step skincare regimen, or our beginner’s guide to Asian skincare products. 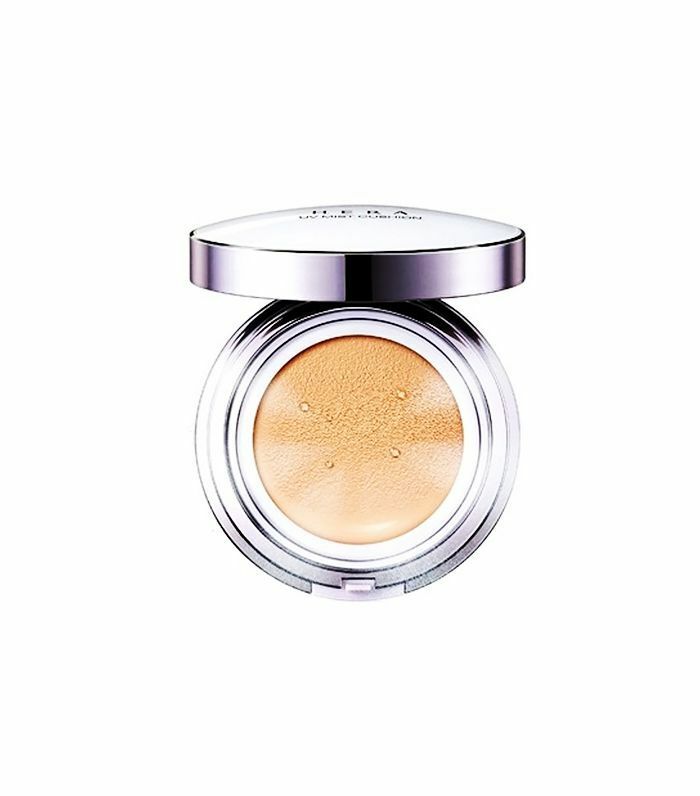 Yoon and fellow Peach and Lily co-founder, Cindy Kim, are fountains of knowledge when it comes to the best in Asian beauty—which is often light years ahead of the US when it comes to innovations and trends (see: BB creams, overnight masks, the dewy skin trend, the list goes on). When Yoon offered to do some on-the-street beauty reporting during her trip to South Korea last month, we yelled “Yes!” and eagerly awaited the results—keep reading for her full report! As the co-founder of Peach and Lily, a NYC-based online retailer that curates the latest cult beauty favorites from Korea and Japan, the best part of my job is going hunting in the ever-changing, innovative beauty landscape in Korea. To curate fresh products for each trip, the first stop is getting the raw scoop from skin-savvy Korean women—family, friends, even women on the streets! The next stop is speaking to all the experts: beauty houses, dermatologists, beauty R&D labs, and estheticians. Beyond that, Peach and Lily will rigorously vet every formulation, and even interview the selected brands’ R&D and executive teams to ensure quality. Finally, a whittled-down selection of products is sent to the US and extensively focus group-tested. Only 5 percent of products ultimately make the cut onto our site! Here’s a glimpse into the first step of our lengthy curation process: talking to women on the streets of Seoul and learning about their favorite beauty products, tips, and secrets! Keep scrolling for five tips from real Korean women that might just change your skincare game forever. When I asked Kang what she does to look more youthful, she named two things: 1) doing brief mouth stretches (“Pronounce your vowels in an exaggerated way to stretch the mouth, repeat three times”) throughout the day to improve circulation, which she says has made a big difference in creating a “more vibrant” skin tone and 2) using a gel or soft pencil eyeliner, like Clio’s Gelpresso eyeliner ($20), and smudging out any harsh lines to create the illusion of larger doe eyes. Lee’s beauty tip starts at the very beginning of her beauty routine: “Nothing else is as effective as washing my face in a steamy shower, followed by applying an essence while still in the shower,” she tells me. “Of course, you have to avoid the water while patting the essence in.” After experimenting with a variety of methods, she found that this was the only technique that transformed her dry skin from flaky and parched to moisturized and plump. 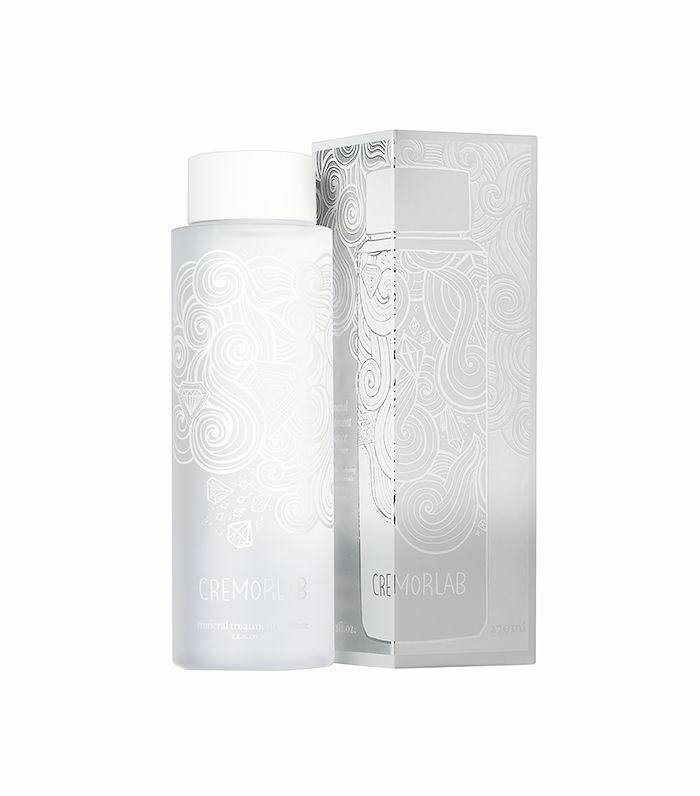 A botanical-based, nourishing essence, like Cremorlab’s Mineral Treatment Essence ($42), seeps right into your skin when applied this way. Afterwards, she follows with her normal skincare routine, making sure to not let the essence evaporate before applying her serums and moisturizers (this way, the hydrating benefits are "locked in"). Not sure what an essence is? It's basically a super-gentle, water-based toner that smoothes, balances, brightens, and everything in between. “I stick to natural products only, because it’s so easy to mix and match and make DIY skincare cocktails to address skincare needs on a customized basis each day,” Hyun tells me. For example, on a day she wakes up to dry and lackluster skin, she mixes together a brightening facial oil with a nourishing rose-based oil. Among natural products, her favorites are essential oils because of the way they absorb easily into the skin. To look youthful and maintain pristine skin, Kim’s biggest rule of thumb—passed down from her mother—is to wash off all her makeup as soon as she gets home, then apply toner and serums right away. This gives her skin room to breathe and her serums begin working for her as early as 6 p.m., instead of at midnight when she goes to bed. 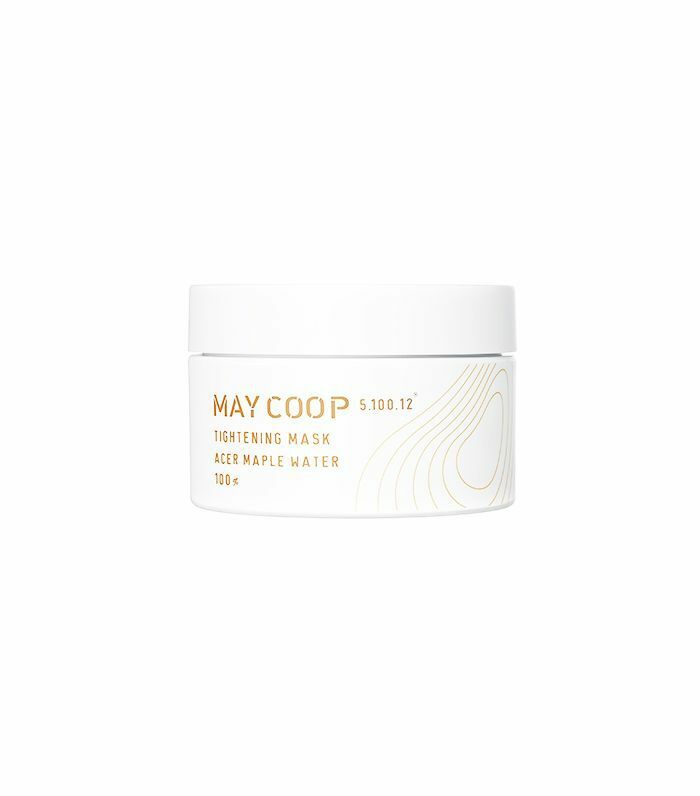 Before bedtime, she then follows up with an overnight sleeping mask, like May Coop’s Tightening Mask ($55), that she leaves on and washes off in the morning (it feels like a night cream, except it’s designed to intensively go to work on your skin as you sleep). She started this routine as she was entering her mid-20s, and her skin has remained just as youthful, even though she’s now entering her 30s. Curious about these mystical products? Keep scrolling to shop them all!